Hoo boy, we here at Good Gamery LLC are h*ck of excited to have an Extremely Exclusive, Real Preview that was given to us, and no one else, these statements have all been true! 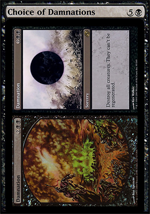 Modern Masters 2015 Preview: A Brand New Card! We’re proud to reveal what we’re pretty sure is actually a new card. 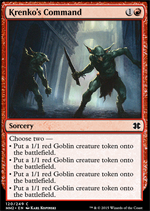 That’s right, a brand new card for Modern Masters 2015!